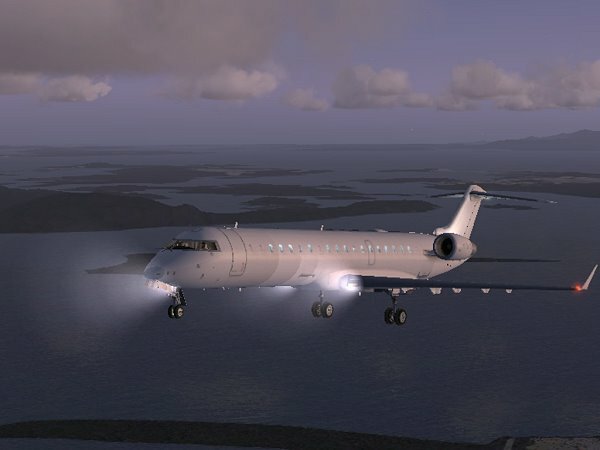 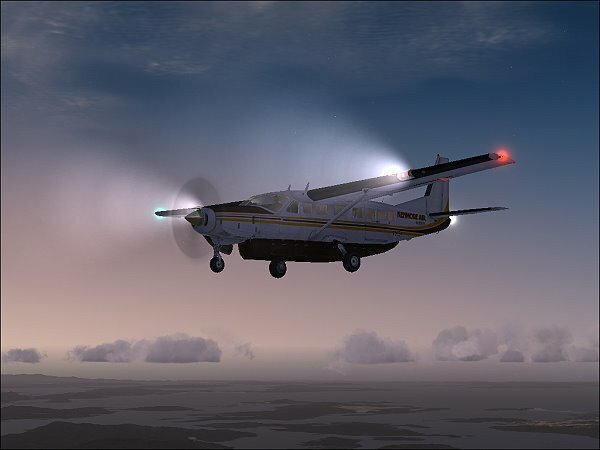 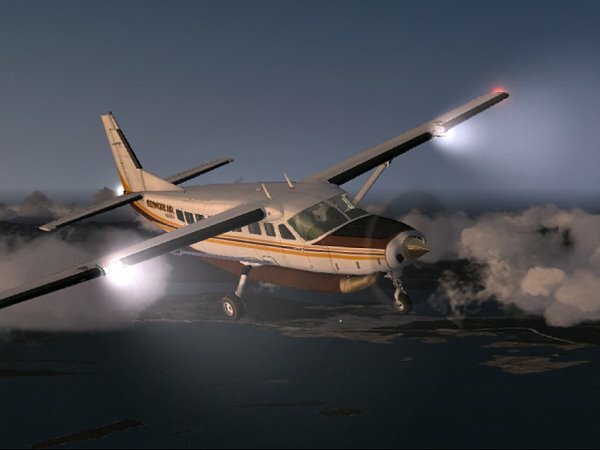 3D Lights Effects Pro adds a new landing and tail lights effect for FSX like seen nowhere else. 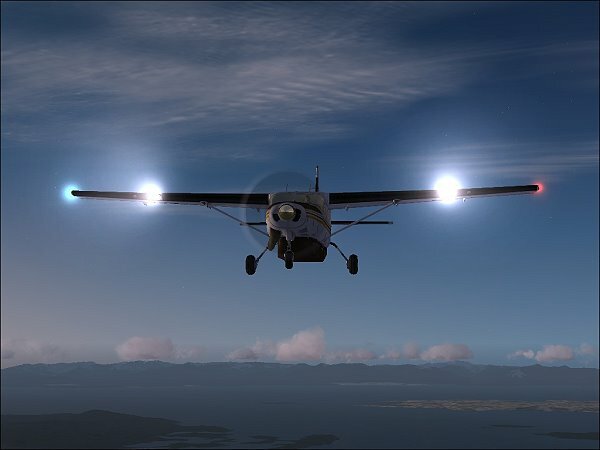 You now have a true 3D shape for your landing lights when turned on. 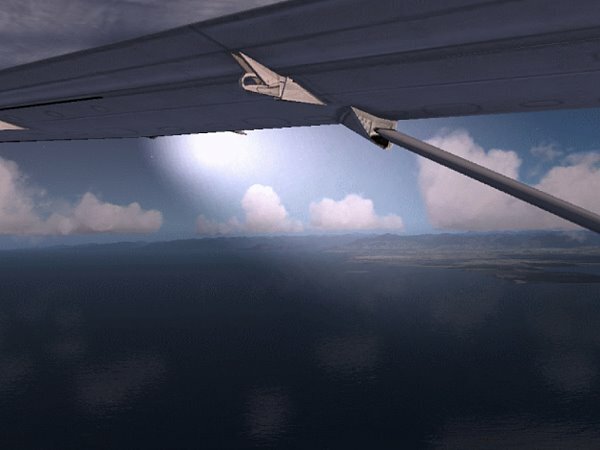 The new lights are seen outside the airplane and inside the airplane when you are in virtual cockpit mode.